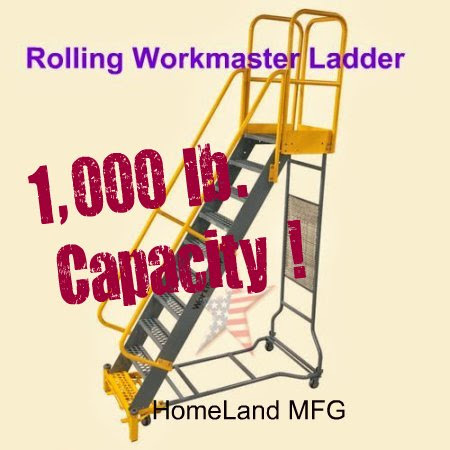 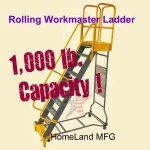 Homeland Manufacturing, Inc > Standard Work Platforms, Courteous Help, 888.661.0845# > Rolling Ladder w/ Shelving 888.661.0845. 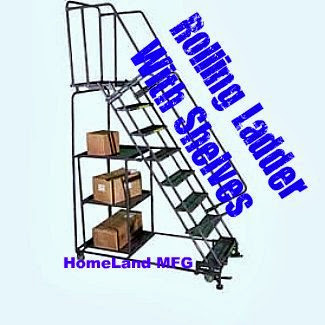 Rolling Ladder w/ Shelving 888.661.0845. 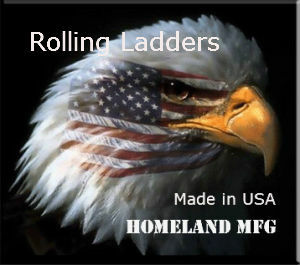 What are all of these features? 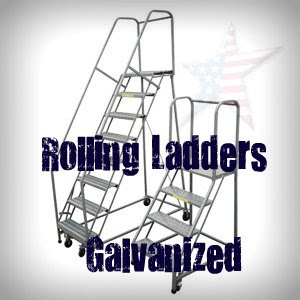 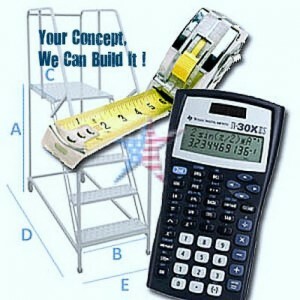 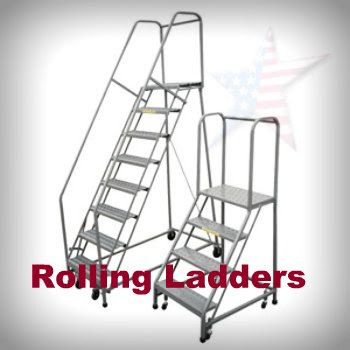 Our ROLLING STOCK PICKING LADDERS are used in HOME IMPROVEMENT STORES for moving inventory. 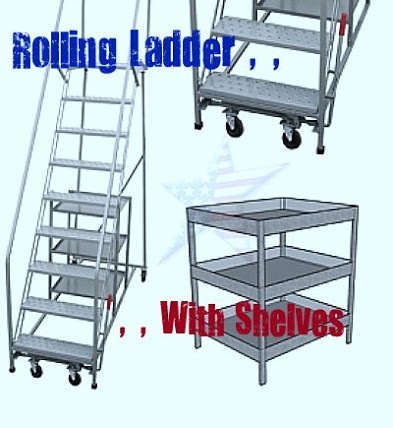 This ROLLING LADDER is perfect for stock rooms and areas with storage. 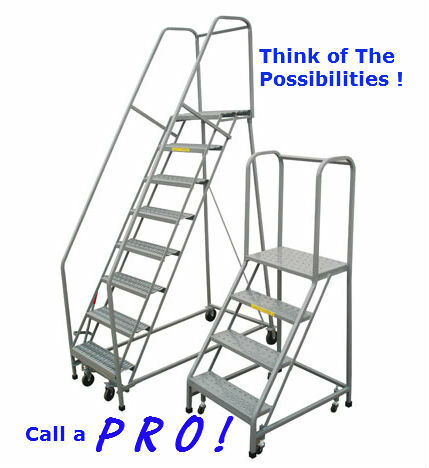 Reduce the time it takes to move your ladder and boxes by moving them all at once.